customer relationship management - Software for Small Business. customer relationship management - Software for Small Business. 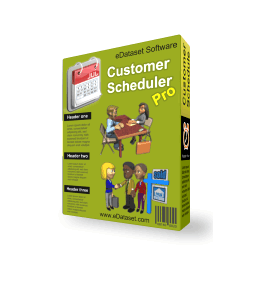 Superior time management software tailored to specific professions. © 2012-2019 eDataset Software. All rights reserved.